The Rebel Sweetheart. 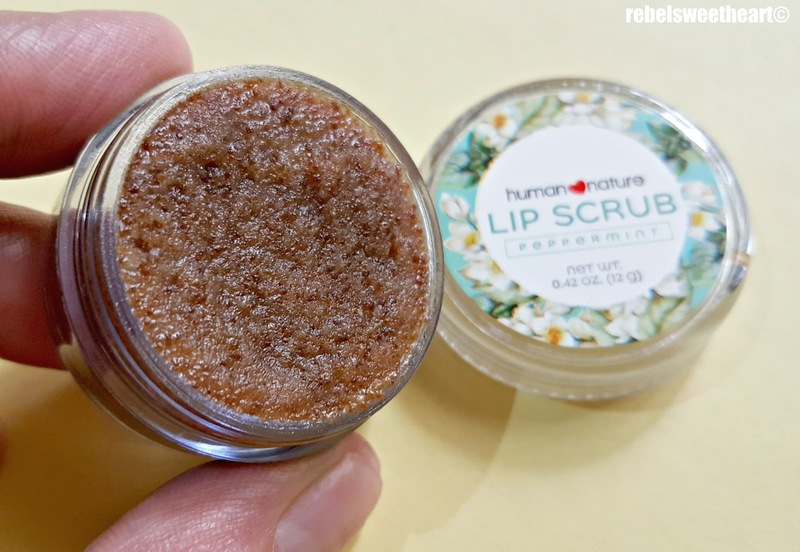 : Spotlight | Human Heart Nature Natural Lip Scrub. Matte lipsticks are all the rage these days, and I must admit, I have a growing fondness for this lipstick trend. However, my major - and perhaps my only - concern is how they make my lips look parched and dry afterwards. 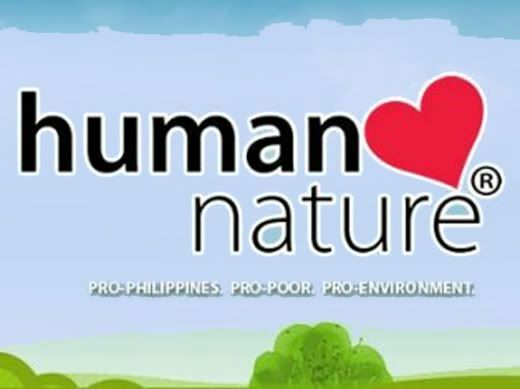 Thankfully, my favorite local skincare brand Human Heart Nature now has a product that can address this problem. 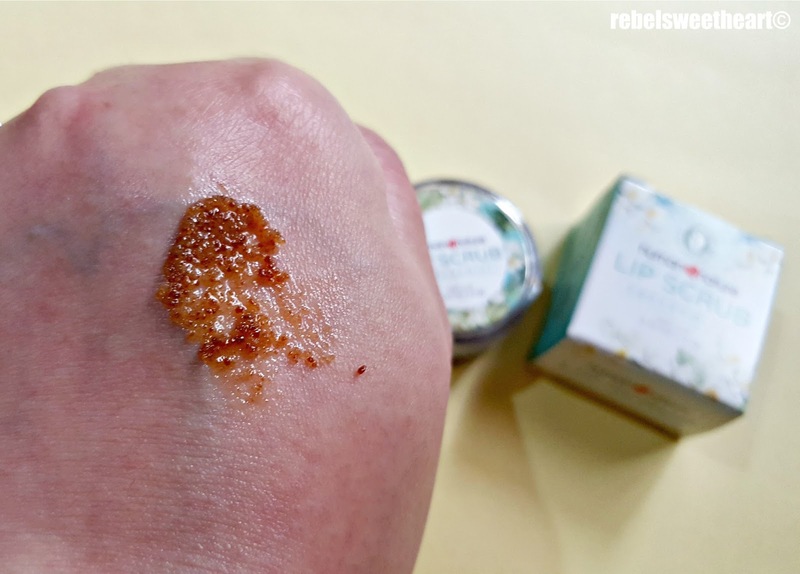 Ta-daaaa ~~~ the all-new Natural Lip Scrub! Human Heart Nature Lip Scrub. I was looking forward to this product so much that despite being under the weather, I made it a point to attend the Magalogue Turnover/Product Launch held last March 18. Two days later I was rushed to the hospital because of a severe asthma attack, haha. 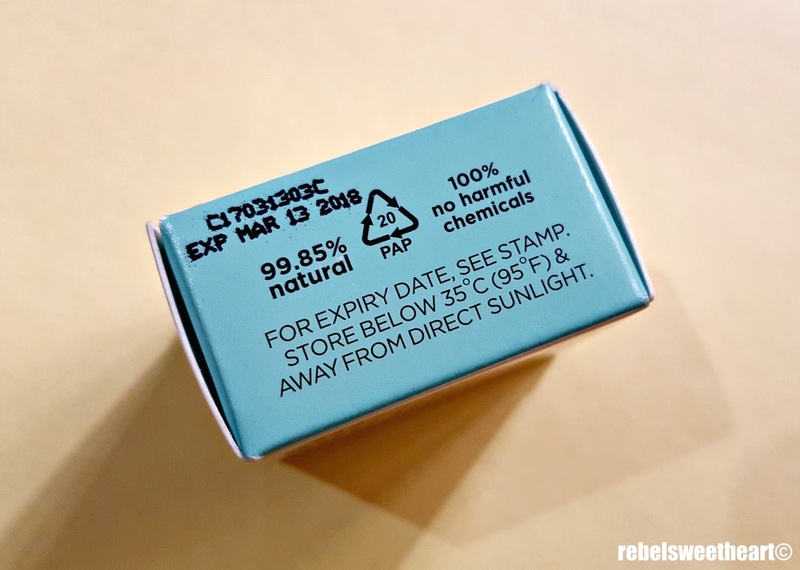 Expiration date and storage instructions. So anyway, the key to keeping your lips moisturized despite the annoying drying tendencies of matte lipsticks is to exfoliate properly. And by that, I mean exfoliating before and even after wearing (matte) lipstick. Here's the lip scrub, uncapped. This genuinely natural exfoliant does just that - it buffs away dry, dull skin and makes your kisser soft, smooth, and yes, kissable. It's made with all-natural, homegrown ingredients such as raw sugar from Negros, beeswax, sunflower seed oil, and jojoba seed oil. A closer look. The jar is stuffed, like super-stuffed with sugar crystals. The sugar crystals gently slough away rough, dry skin while the medley of moisturizers soften the skin and make the lips look plump and healthy. 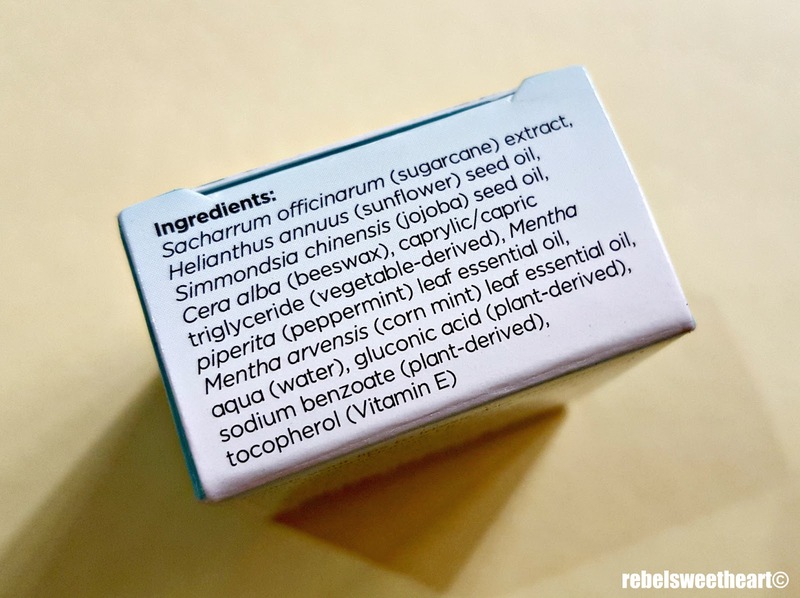 Oh, and this lip scrub contains peppermint too. 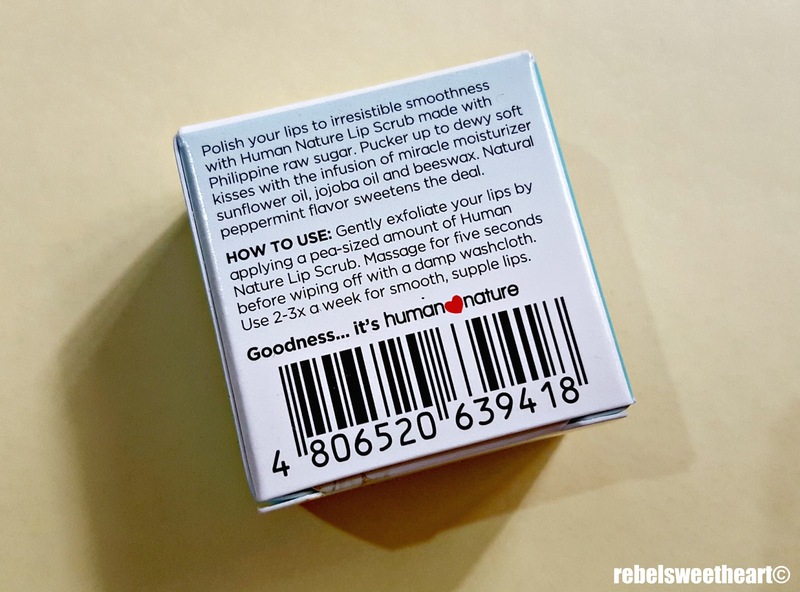 I love its minty-fresh scent and its cooling effect on my lips! To use, simply apply a pea-sized amount of the Human Heart Nature Natural Lip Scrub on the lips. Then massage the scrub gently for a minute or two. No need to worry about the sugar crystals falling off from your lips. They adhere pretty nicely, so none of those precious crystals go to waste. Afterwards, rinse your lips or simply wipe it off with a wet tissue or a damp washcloth. My lips, parched and dry after 8+ hours of wearing matte lipstick. I also used this product on my son, whose lips are often as dry as the Sahara. As soon as I applied the lip scrub on his lips, he licked the sugar crystals off the corners of his mouth because 'they were sweet', he said. Guess what? They're actually edible, but I don't recommend you to eat it. Lol. Also, you don't need to exfoliate everyday; twice or three a week will do. 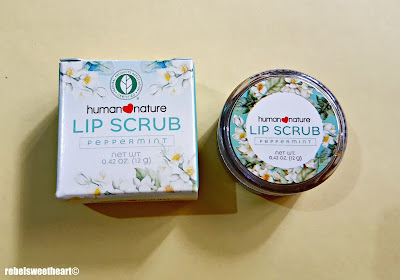 After using Human Heart Nature Lip Scrub! I have dry lips forever so I need this one! Ang dami ko ng gustong i try sa HHN. Wow! I can totally tell a difference! 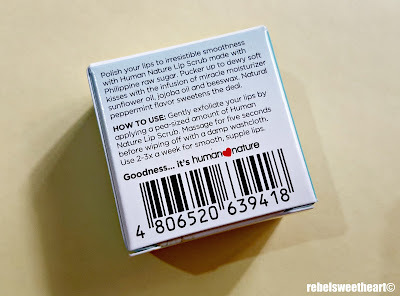 I've never used a lip scrub before, but I would definitely try this one out! I tend to have dry lips and I don't usually put balm all the time. I think this is another awesome solution. I love the after pictures. I love that it's really affordable and it sounds like it's worth the price! 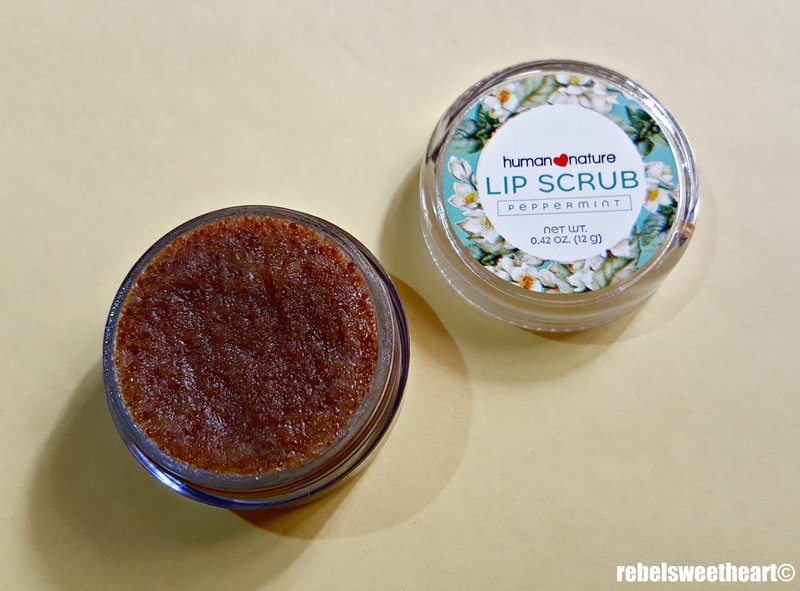 Lip scrubs are a great way to pamper and exfoliate your lips! my family loves human nature, from head to toe! shampoo, soap even lip balm! We have a near store of Human Nature in my area, I should try this too! My problem with my lips are chapped and dry so this would be great for my lips. I love wearing matte lipstick and I badly need a lip scrub. I don't know HHN has one. Will order from a friend soon. Wow! Na amaze ako sa photo, i will try to check that product out! Ung na try ko lang sa kanila ang para sa hair. Kasi un din gamit ng Mother ko. Nice review! I absolutely love Human <3 Nature Products and I especially love this one too! I use it once a week too, I'm so sad that it had to close it's Baguio branch but thankfully their online store is just a click away.